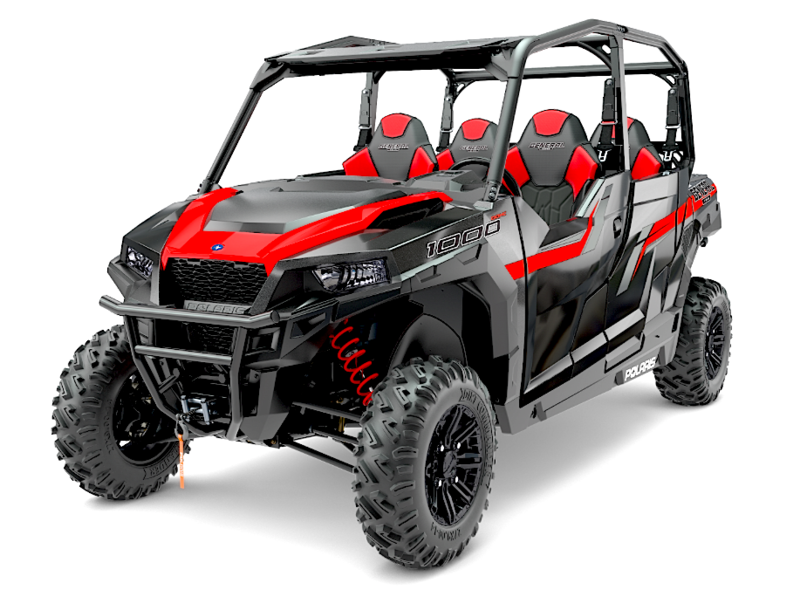 If you know the part number of the Polaris Ranger® Utility & RZR® Sport part you're looking for, enter it below. 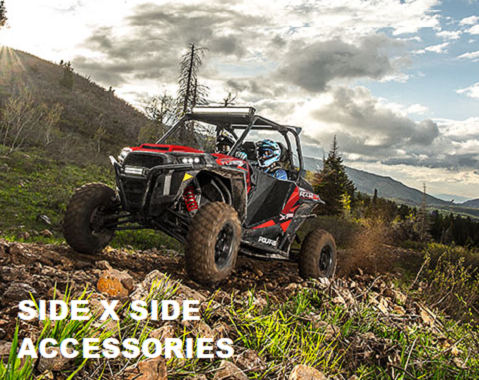 Buy Polaris Parts from a leading Polaris Parts Dealer. 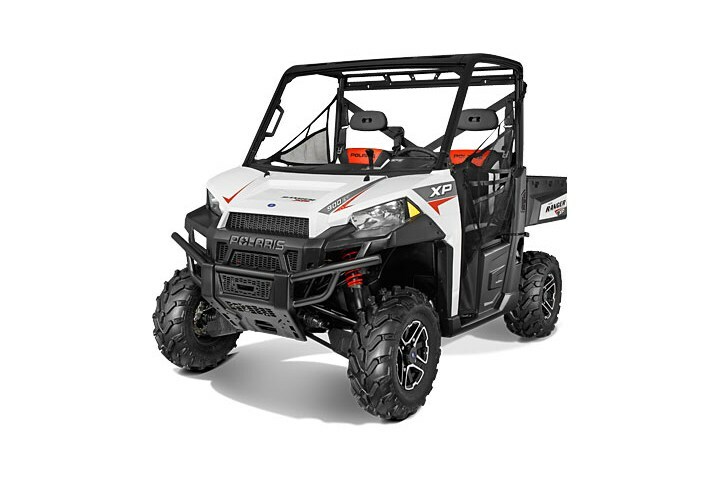 We stock Polaris Parts in House and ship Polaris Parts throughout the Nation. 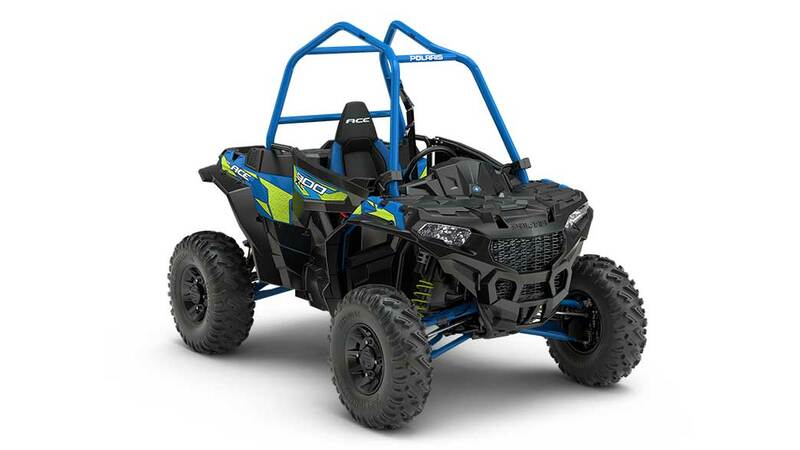 Our Polaris Parts Fiche and Polaris Parts Diagrams are available for your use. 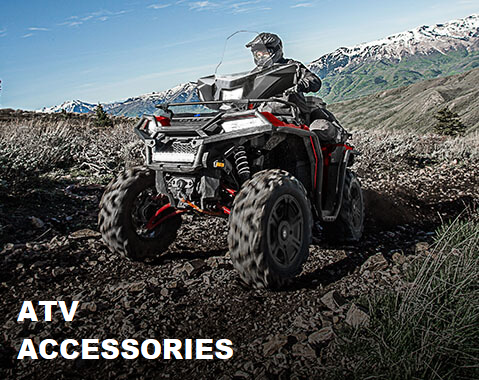 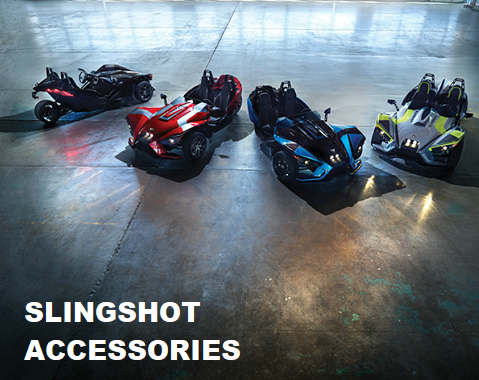 Our Polaris Parts Warehouse stocks the complete Polaris Parts Catalog. 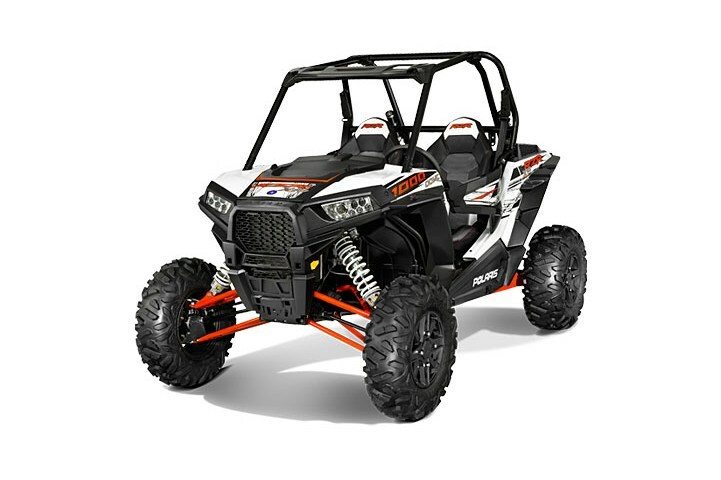 It is easy as searching for Polaris Parts # 123 to order your Polaris Parts Online. 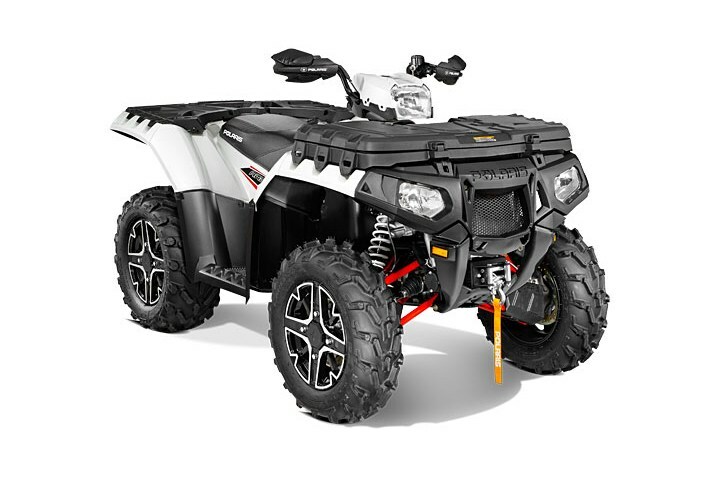 Our Polaris Parts Prices will have you yelling Partzilla, because nobody offer cheap cycle parts like Polaris Parts Monster.